It is expected in July, 2018, Ho Chi Minh City People’s Council will consider and approve the policy of investing 1,750 theater, music and dance theater in Thu Thiem New Urban Area (District 2). According to the HCMC Department of Culture and Sports, the Symphony, Music and Dance Theater is a public investment project funded by the city budget. It is expected that after the City People’s Council approved the investment policy at the meeting in July 2018, the Department of Culture and Sports of Ho Chi Minh City will hold a competition for architectural design works in August / which will be completed in December 2022. Since 1999, Ho Chi Minh City has planned to build a modern theater at 23 Le Duan, District 1. But then this place is considered inappropriate. By 2012, the venue for the theater will be 23.9, and is scheduled to be completed by the end of 2015. However, once again, the plan was not implemented, and the house The policy change to relocate: Thu Thiem urban area, District 2. Accordingly, the project of Symphony, Music and Dance Theater in Thu Thiem new urban area with a scale of 1,700 seats with the investment capital of about VND1,500 billion. Also in this urban area, the city government has agreed to build a multi-purpose art performance center with a height of 4-10 floors with a total area of ​​over 40 thousand m2. Currently, PQC Convention Corporation is assigned to be the project design unit with modern equipments, scale of Southeast Asia with the height of nearly 10 floors and 3 basements. . Together with the large-scale art performance, according to the Department of Culture and Sports, from now to 2021 the city is focusing on construction and completion of other sports facilities. Phan Dinh Phung Sports Center (District 3), Rach Chiec National Sports Complex (An Phu Ward, District 2), sports facilities at Phu Tho Racetrack (District 11). According to Dai Quang Minh, Thu Thiem Town Center Square will occupy an area of ​​20.72 ha, which is planned to be the largest public space in Vietnam. 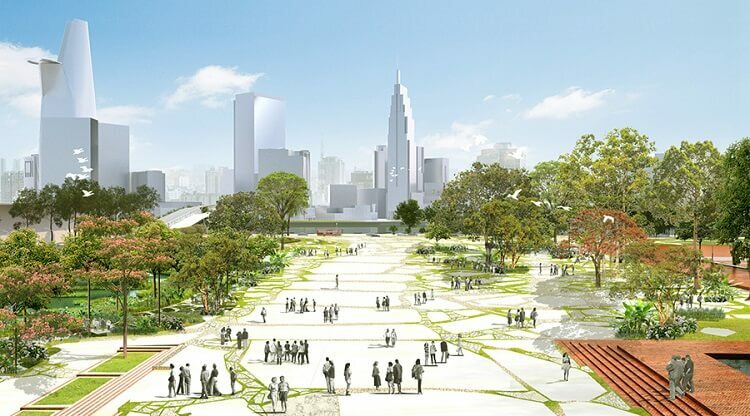 When put into use in the future, this central square will become the highlight of both Thu Thiem new urban area with the length of about 700m and the width of 80 – 200m. In addition, this will be the main venue for exchanges, organizing cultural and political festivals and daily entertainment activities for the people of the city and visitors everywhere. Expected, upon completion of the square will be able to accommodate nearly half a million people. 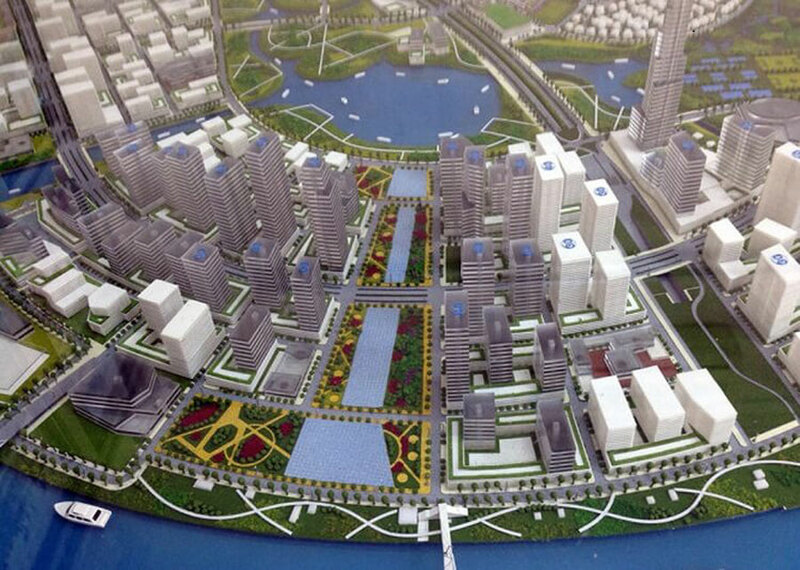 According to the planning project of Dai Quang Minh, the site of the Thu Thiem Riverside Park will be 9.05 hectares. This is a public project along the Saigon River in the center core, 2km from the center of the international exhibition North to the Sports and Recreation South. 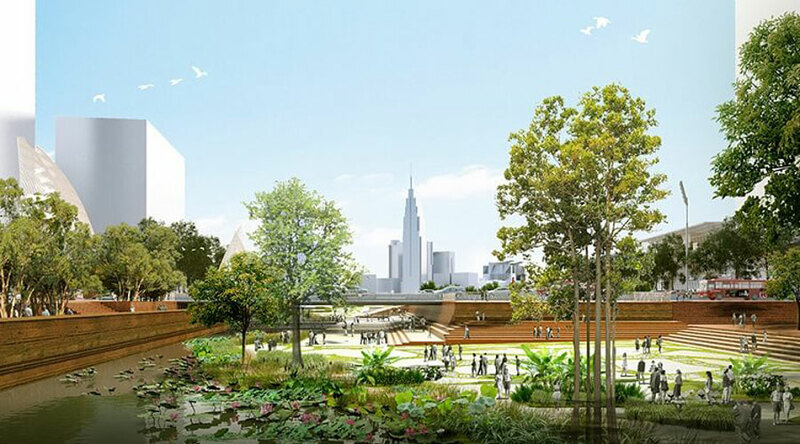 When it comes to use, this is also the city’s botanical garden with a rich and varied natural ecosystem, divided into several sections with different strips of vegetation over the length of the plant. member. In addition, the Thu Thiem Riverside Park is also used as a multi-purpose public space, including landscaped gardens and gardens, tree-lined avenues, sporting venues to serve the fun and entertainment activities of many people. Also in the planning of the riverfront park project, Dai Quang Minh will design a small ferry terminal and a water taxi wharf on the Saigon River for the purpose of transporting, servicing passenger and vehicle traffic from Me Linh Square to Thu Thiem. 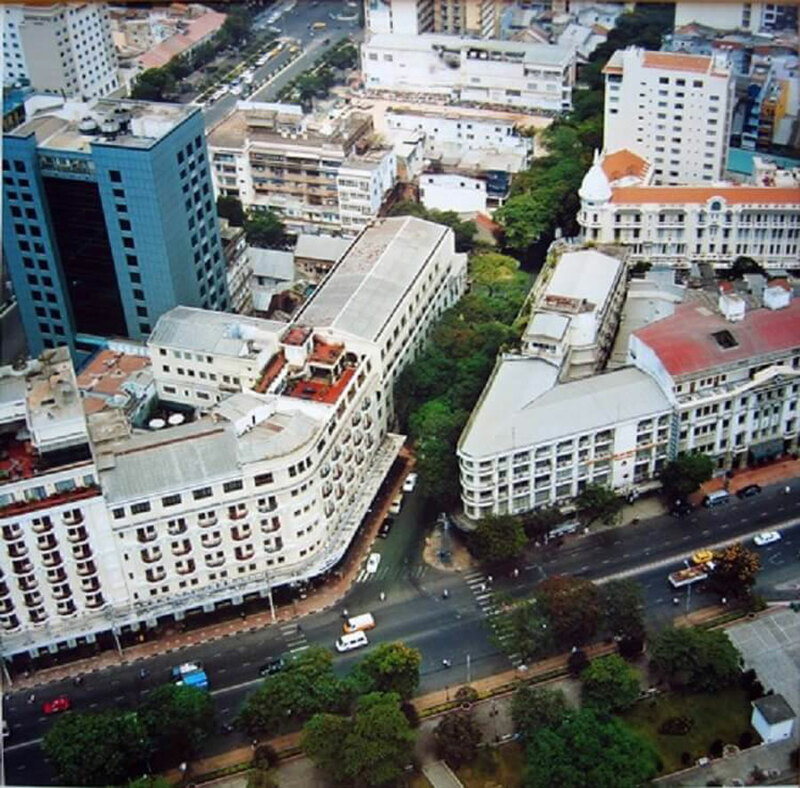 Another noteworthy news is that the investor will build a 500m-long pedestrian bridge to connect the central square of Thu Thiem New Urban Area to the end of Dong Khoi Street (District 1). In addition to serving people moving between two areas, the bridge also integrates many different factors such as serving people to visit, organize festivals and attract tourists to Ho Chi Minh City. 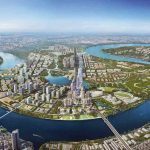 You are reading the article Starting a project of VND 1,500 billion symphony orchestra in Thu Thiem in the Real Estate category at https://realestatevietnam.com.vn/. Any information sharing, feedback please contact through Hotline 0909890897 (24/7) or email to info@realestatevietnam.com.vn.